Music can fuel dance parties, fill stadiums and make our rush-hour commutes much more bearable, but many studies confirm that music does much more. It can help heal numerous physical and mental conditions and ailments, ease pain and elevate spirits. Putting these studies into practice, the Children’s Music Fund (CMF) provides music therapy to children and young adults who suffer from chronic conditions and life-altering illnesses. The non-profit finds ways to bring music into hospitals where the children are being treated, as well as into their homes to help expedite their healing processes. It also conducts research to measure the impact music has on children to help ensure its programs are as effective and meaningful as they can be. Renowned singer Shana Halligan – former lead vocalist for Bitter:Sweet who’s now working as a solo artist – recently became a spokesperson for CMF and will perform at a benefit concert for the organization on June 25 at the Teragram Ballroom in Los Angeles. 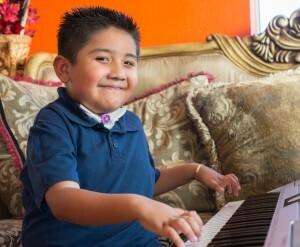 Through Children’s Music Fund, Jessie uses music therapy to promote physical rehabilitation and regulate breathing. The singer looks forward to spending time working and creating with the children when she visits them in the hospital this summer. Meanwhile, she’s excited about the CMF benefit concert and promoting her soulful and sultry new album, Back To Me. 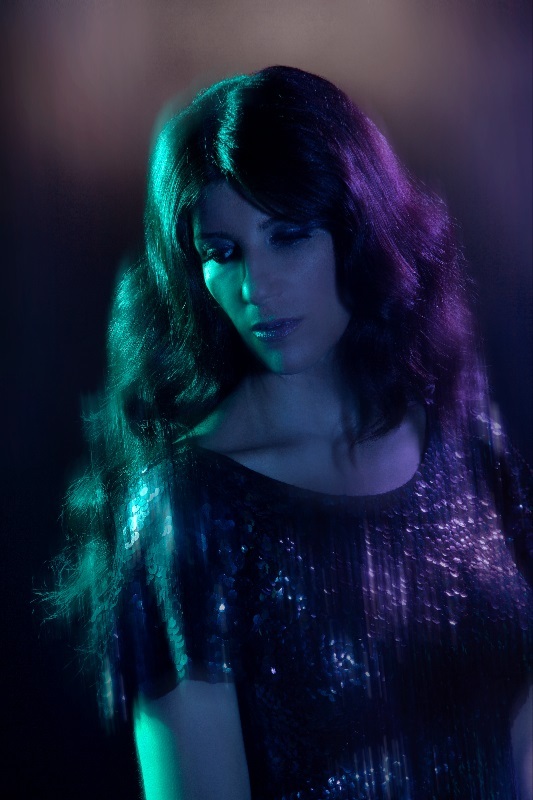 She’s also collaborating with Thievery Corporation on a new album and has several other projects in the works. Grab your tickets for the all-ages CMF benefit concert featuring Halligan here.